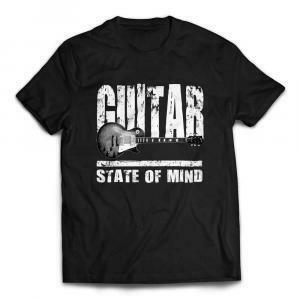 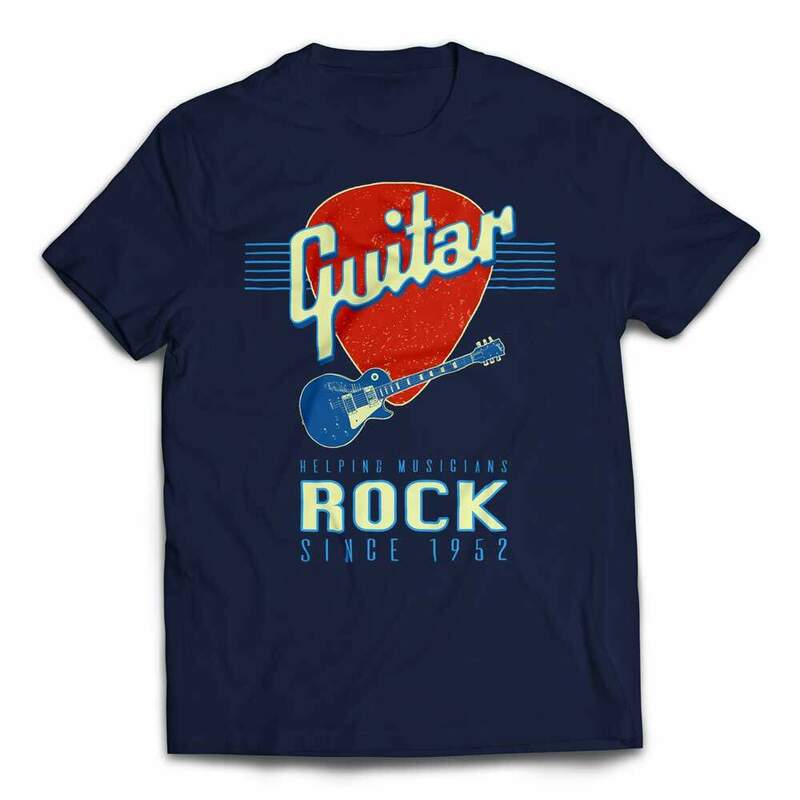 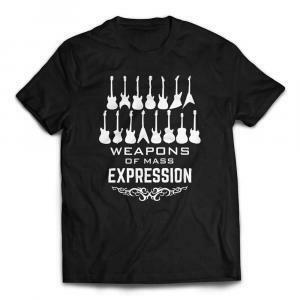 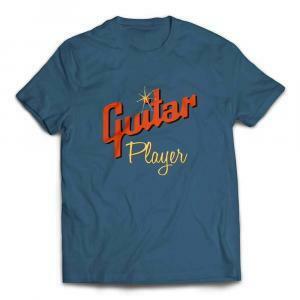 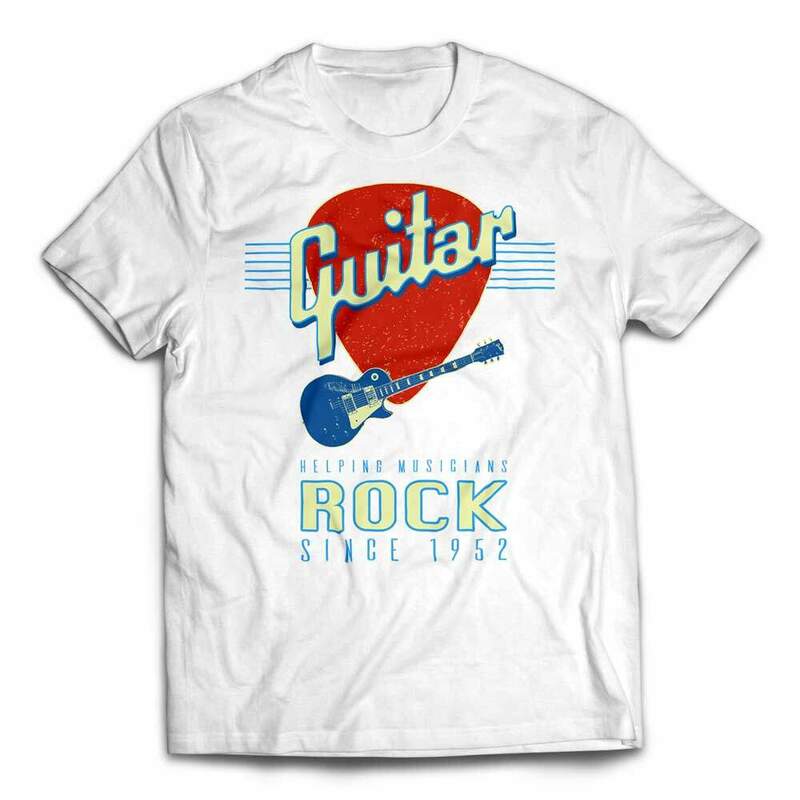 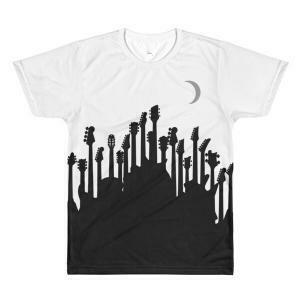 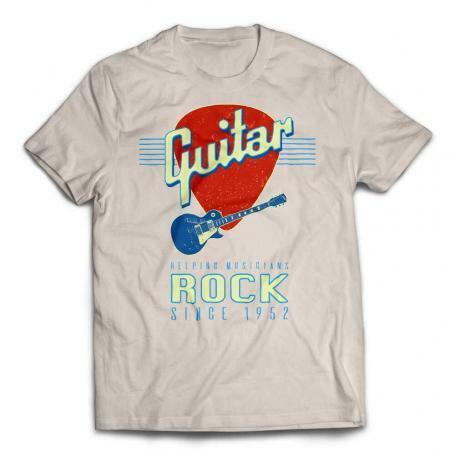 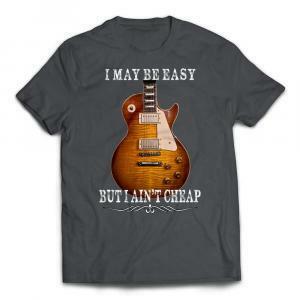 This is a great classic themed rock guitar t-shirt that comes in a multitude of colors. The vintage styling says it all. 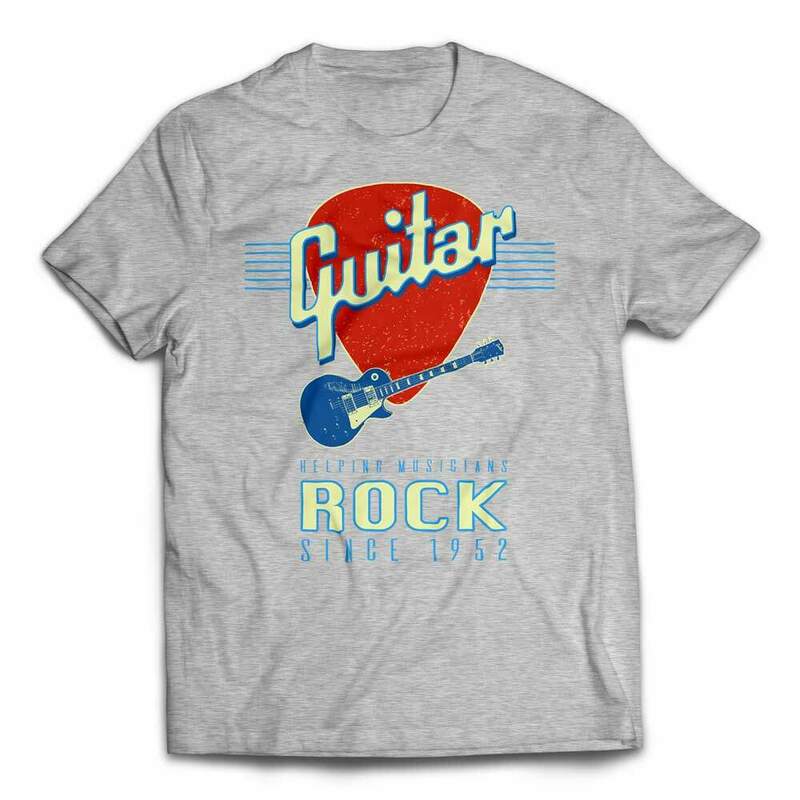 Inspired by retro cool vibe of the year 1952 when a true rock legend instrument was born. Makes a great gift for any guitar player who appreciates vintage vibe.